At our Australian based online store you will find furniture in every style imaginable, from retro and Scandinavian style furniture right through to industrial and modern contemporary furniture. Our range of furniture includes a wide array of sofas, coffee tables and lounge chairs from the 1920's right through to the latest in designer furniture styles. If you are seeking to find furniture styles from vintage right through to the most cutting edge, you will find this at our online shop. Our commercial division at replica furniture specialises in supplying hospitality furniture, tables and chairs for commercial fit-outs throughout Brisbane and Sydney. Many well known chain restaurants and cafes have been supplied with our range of commercial furniture and can be seen all throughout Brisbane and the Gold Coast. The commercial furniture range includes stacking metal chairs, comfortable plastic chairs, bar tables and commercial bar stools; which are all built tough to withstand the bumps and treatment that one would expect in a commercial environment. If you are seeking to fit-out your new hamburger joint or juice bar then we encourage you to view our range of hospitality chairs and bar tables. Some of the most modern and contemporary designer furniture styles can be found in our store, including our range of original Ooland designer furniture, and modern chairs and tables. The range is always evolving to ensure you can find the latest style of contemporary furniture for your home or office. Buy the newest designer replica bar stools and chairs from the modern designs by the Hay Group, Philippe Starck, Hee Welling, Tom Dixon and many other famous furniture makers. As a replica furniture specialist, the style of furniture that we love the best is retro and industrial style furniture. Our Brisbane store is adorned with metal and rustic styled industrial chairs and tables, along with the retro classics from the 1960's including the replica Eames lounge and ottoman, Egg Chair, Swan Chair, Ball Chair and the classic Orange Slice Chair. Our range of retro styled furniture comes in a range of leather colours, cashmere wool and wool fabrics. In recent years the style of furniture that has been the most popular has been Scandinavian. The Danish and Scandinavian furniture designers created their fame in the 1950's with the use of organic timber chairs and rounded dining tables. 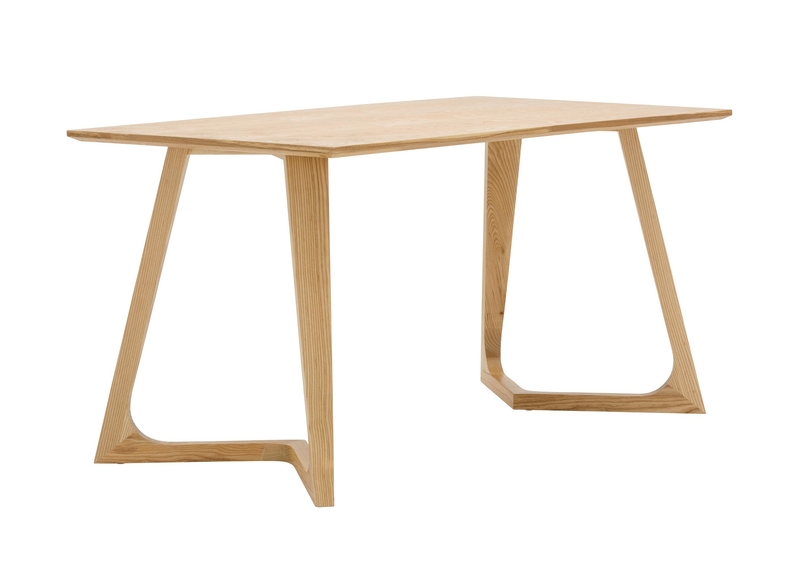 The dining tables designed by the Scandinavian furniture masters we believe to be timeless in style, and suitable from the most modern homes to the old fashioned period homes from the last century. Our range of Replica Furniture comes in a wide variety of styles including Retro Style Furniture, Scandinavian, Industrial, Hospitality and Contemporary Style Furniture. Our furniture styles are shipped express to Birsbane, Melbourne and all throughout Australia. View our range of furniture styles online and feel free to call our customer service team on 1300 338 978 if you have any questions regarding our bar tables or chairs.